In literal terms, a Yak is a long-haired bovine creature that can be found in the Himalayas. In UON terms, Yak is your first port of call for all things media – run by UON students, for UON students. Yak features interesting and humorous stories, different takes on life, technology and entertainment, alongside information about university services. Yak Media provides students with the opportunity to gain work experience in areas such as journalism, media production, graphic design and promotions. You can get your Yak Media fix in print via the magazine, digitally via the Yak website, or by watching Yak TV online. Yak began as a glossy print publication, covering important topics relating to the lives of students. In 2014 Yak Digital was born, and in 2015 the magazine and digital teams joined forces to form one Editorial team. Yak Editorial is run by a dedicated team of editors and designers, who work to produce print edition’s of the magazine during semester, and online content year-round. You can still pick up a copy of the magazine at any of our press points on campus, view it online, or use this website to check out the best bits of lifestyle, uni life and entertainment in one easy-to-click byte. Yak’s online video channel works on a very similar system – providing the opportunity for students to gain experience in media production (including script writing, production and post-production work and graphics) and broadcast journalism (presenting to camera). Yak TV showcases the talents of UON’s students, and features interviews with bands, highlights services and elements of the University you might not have known exist, event coverage and snippets of uni life. 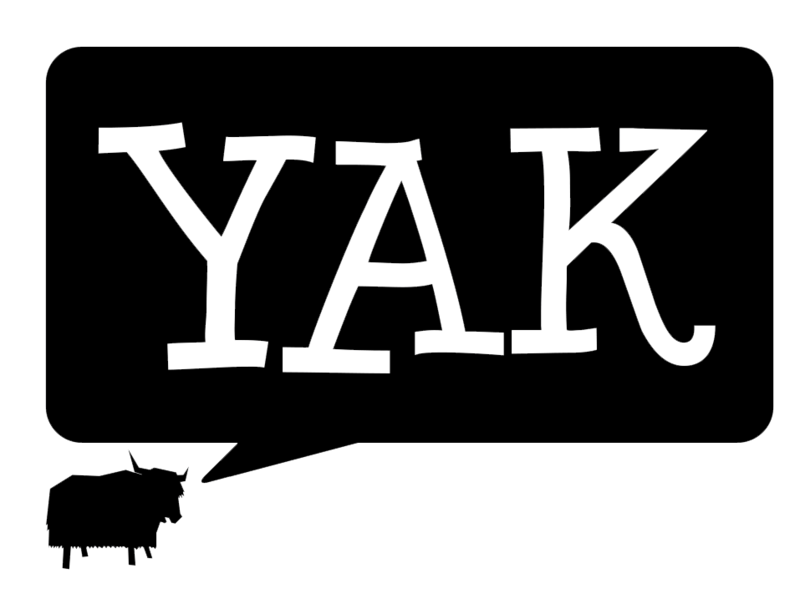 You can get involved with Yak Media by signing up as a contributor. Students from all faculties and campuses are encouraged to apply. If you have ideas for content for any of Yak’s platforms, would like to promote your club or society, or simply have a suggestion about what you’d like to see more of, email us at yakmedia@newcastle.edu.au. We aim to reply within two business days. If you want to follow the movements of Yak, like us on Facebook, follow us on Twitter and Instagram, or subscribe to our YouTube channel.